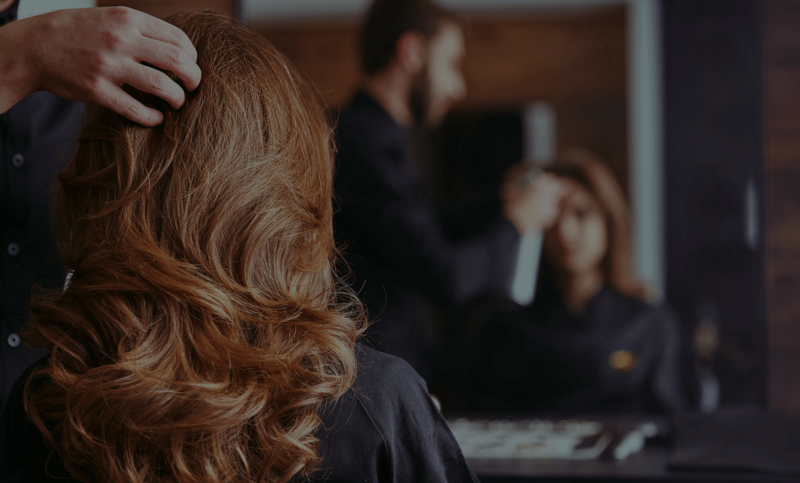 Beauty Hair Beauty Hair is the ideal software solution for hairdressers who no longer want to manage their salon manually, or for those who have a management system that is too complex and slow. Beauty Hair does everything required to precisely manage a hairdressing salon, with functions that range from printing tax receipts to customer and inventory management. All screens use the same parameters, so your staff can learn the necessary user skills easily. Data is available immediately. Information are laid out simply and clearly for efficient, quick management. The program has a low basic price, and the ability to purchase specific modules makes the initial cost completely flexible. We are completely at your disposal by phone, email, Skype and remote support. The program is so simple and lightweight that it does not require any specific hardware to manage it. There is no required annual fee, only a license fee which includes one hour of independent training on the use of the product. All these features can be selected and activated at any time based on your needs, and do not affect the original purchase price in any way.